Note that Jupiter turns Direct on May 9, 2016 @13Vir15:19, quite a mystical degree described by the Sabian Symbol, A Family Tree. 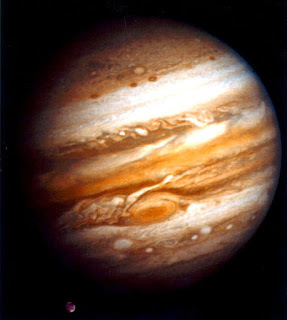 The Jolly One once Direct will have another meet-up with the North Node, a Jupiterian point of encounters with the public) and the Jupiter-NN signature will again be triggered. In Politics, we may expect legal consequences from treaties with allies to be in the news along with interference in legal matters by religious organizations or people. Closed legal societies should probably be in the news more often than they are as they manipulate from behind locked doors--perhaps their actions will be investigated prior to November 8th. Disruptive imports/export issues and our hampered legal system will continue to be problematic so prepare for more erroneous decisions and errors in judgment. Now with the Sun @3Ari17, Mars rules or disposits the Sun, another reason to closely examine Mars in Sagittarius in the natural house of Scorpio, the 8th (big business, spying, corporatism, shared resources, transformation, death, the occult) so be aware of males (Mars) between te ages of 25--35, give or take a year or two. A financial "Game of Cricket" is being played and it's amusing to me how often the sound of a cricket chirping has turned up in popular entertainment (ex: Baskets). 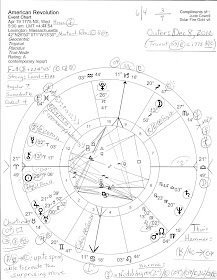 Chart-ruler Mars, in Sagittarius and ruling its domicile, 8th house--some would say, intercepted so perhaps unconscious) makes only one Ptolemaic (major) aspect in the chart--8th house Mars squares nebulous Neptune (11th house of Groups-Associations/Hopes), strong in its own sign of oceanic, bottle-chugging Pisces. Dissolution, dismay, and contagion abound for collectively Mars SQ Neptune brings potentials for: rationalized actions (to escape the consequences of guilt, one assumes), waste of time and energy, laziness, projection of negative traits onto others before they can label you first (ex: demigoguing), risk-taking, even perils or danger. Saturn-Neptune = Moon = Sun = Mercury: women's diseases, chronic or acute; pessimism; feeling inhibited; an emotional drain; increased drug dependency; drama and illusion; effective practices are deceptive; activities serving no real purpose; painstaking attention to hard work; strangely nervous; secret or hidden government activities. Saturn-Neptune = poor, sick, depressed, suffering people; social programs for the needy; materialism v idealism; deluded leadership; deceptive leaders; respected person involved in questionable activities; misusing law officers; worthless policies; denials of responsibility; socialism, communism, marxism, bolshevikism, capitalism, etc. 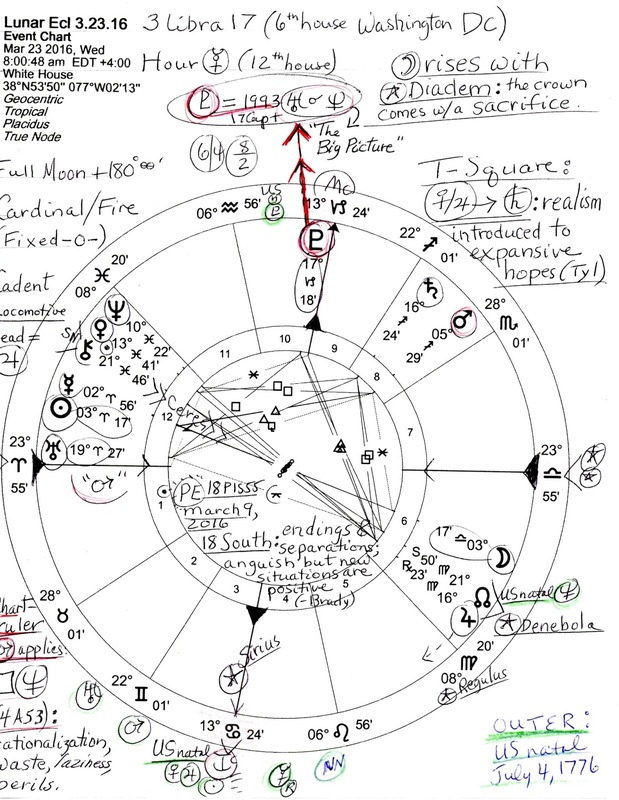 By the eclipse, Saturn and Neptune will have parted from their recent and ongoing square, a period of false hopes and promises, disillusion, disappointment; an imposition of reality is needed and will be supplied around the time of the September 1, 2016 Solar Eclipse in discriminating Virgo. This 'coming down to earth' quality will be noticeable into 2017 and the first months of the next presidency. 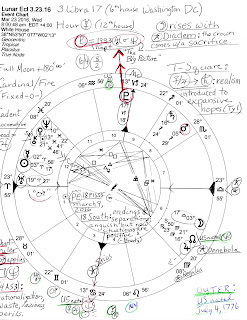 Not to forget powerful Pluto @17Cap18 at Midheaven (the Goal Point) which should be noted though it's been done a zillion times on SO'W: this is the degree of the Enlightenment planets Uranus and Neptune three times in 1993 when they met in Great Conjunction for a modern 'new world order' horoscope. 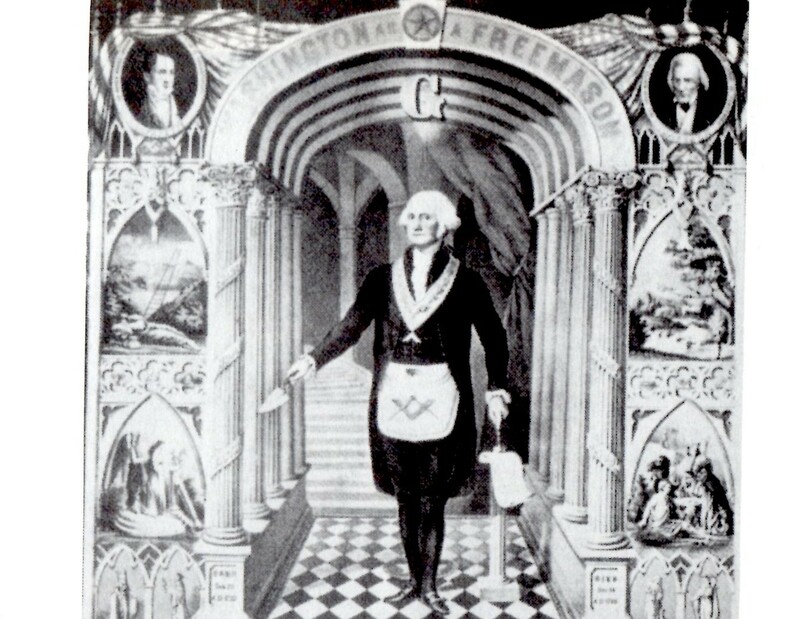 This forms the "the big picture demands a certain course of action which must be followed, very little option to do otherwise" equation (Tyl) with stealthy, wealthy Pluto the manipulator triggering their conjunction and adding his evil magic wand. Please enlarge the image to read my notes on the chart. Mea culpa! this post originally had quite a bit more chart details especially concerning Campaign 2016 candidates but Blogger ate that effort (waste!) and now my schedule doesn't include an attempt to compose the same text over again since as usual I have no notes to work from. Only the horoscope which you see before you. "Even the gods fight stupidity in vain," Schiller. Be sure to check out Astrologer Patricia's video report on the Lunar Eclipse of March 23, 2016.